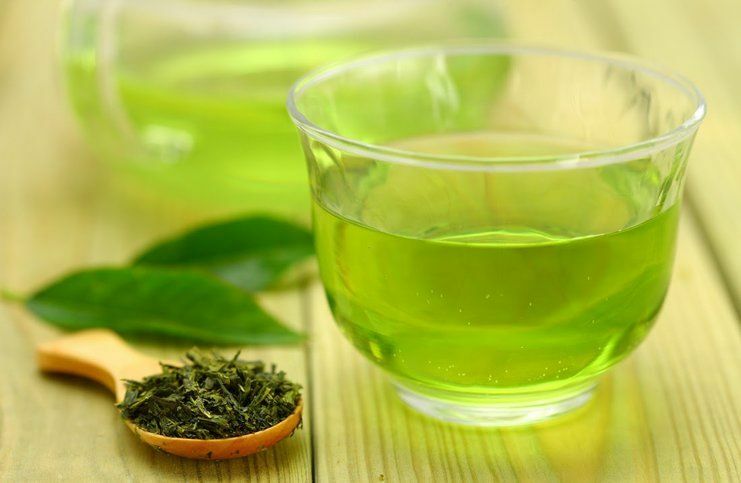 L-theanine, or tea amino acid, a special amino acid found only in green tea, is become a new heat in beverages. In the past couple years, it appeared more frequently and also in a sizeable quantity in beverages like soft and sports drinks. These drinks claim benefits like energy boost, focus improvement and stress release, and suitable for people who doesn’t like or couldn’t take caffeine. Till the end of November 2016, beverage containing l-theanine was triple compared to 2012. However, only small amount of leading brands specified that their products contain l-theanine, for example, Lipton’s black tea. Instant tea is the main battlefield of l-theanine, while sports and energy drinks containing l-theanine is sharply increased in 2016, to be exact, a 9% of total amount of sports and energy drinks, which is also the history highest point. Matcha contains high level of l-theanine and makes itself promising in the new market. Two famous beverage brand in Sweden made good use of l-theanine. Swedish is the top consumer of caffeine among all countries, as the grand base, a great amount of people are willing to try replacement or counterpart of caffeine. In 2015, each Swedish person consumed 9 kilograms of coffee, which is double of the U.S. Swedish beverage company launched a juice with high content of l-theanine, which is equivalent to 15 cups of tea. The company claimed that the innovative juice helps people to release stress and keep focus, which could compete and defeat the benefits of caffeine. Although the total product count of l-theanine is not huge at present, the number is increasing globally. More and more consumers are looking for beverages and drinks with functions of refresh and focus. L-theanine could fit these needs and possibly will be a new trend and market highlight.